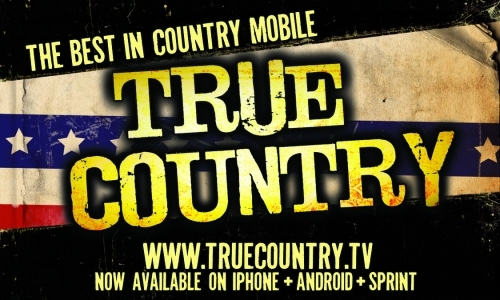 CountryHound gives a big THANKS to our Country Music partners! Interested in linking with CountryHound? Send us a note via our Contact page, with "Link With CountryHound" in the subject, and someone will respond to you as quickly as possible.